80’s + 90’s Movie Recommendations! I have been devouring movies from the 80’s + 90’s lately, and while most of these are the typical teen romance movies, I threw in some different genres as well. 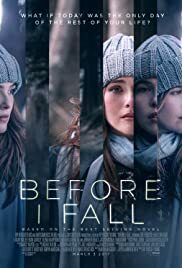 If you also love these kind of movies, definitely check these out if you haven’t because they are fantastic! Those are a couple recommendations of movies from the 80’s and 90’s and if you haven’t watched them, definitely check them out because they are all great. Don’t forget to check out my last blog post: Reading Update! Cassandra Clare is the author of The Mortal Instruments series, The Infernal Devices trilogy and the Dark Artifices trilogy, as well as a few other novellas. All of her series take place in this amazing and complex Shadowhunter world she has created, a world that I adore so much which is why I consider her an auto buy author. 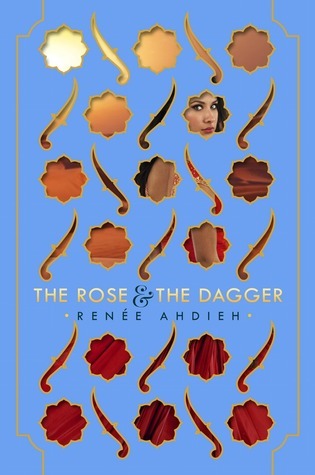 I love her writing style and all of her characters, and have yet to be disappointed by a book she has put out! If you like cute contemporaries then you will like Jenny Han. It’s as simple as that. The trilogies I associate Jenny Han with are her The Summer I Turned Pretty trilogy and her To All the Boys I’ve Loved Before trilogy, both which are amazing! To All the Boys I’ve Loved Before is definitely my favourite book maybe ever because it is so quirkly and relatable and Jenny Han knows how to write cute romances! Needless to say, I will always buy a Jenny Han book because I am never disappointed. Sarah Dessen is another contemporary author who you have most likely heard of because she seems to have published a million books. They all take place during the summer and here are a few examples of some of the books she has written: Saint Anything, Just Listen, Along for the Ride…but she has many, many more. While they all are kind of similar, I love contemporary and never get bored of them which is why she is on this list! The Percy Jackson and the Olympians series by Rick Riordan was what initially pushed me into the world of reading, and therefore I will forever love Rick Riordan’s books, but also because they are amazing. He has written quite a few trilogies and series such as, the Percy Jackson and the Olympians series, the Heroes of Olympus series, the Kane Chronicles trilogies, etc, etc. Sadly I have fallen behind with his books lately, but I do have all of them and will catch up because his books always make me laugh and smile! I wouldn’t say Richelle Mead is a favourite author of mine, but I do have a good majority of her books. I really liked her Vampire Academy series and have slowly been creeping into her companion series to that which is the Bloodlines series. She has published a few other books to, which I do have, and hopefully will get to them soon! Since I have most of her books I would definitely consider her an auto buy author and am excited to see what else she comes out with in the future. Those are a few authors who I consider “auto buy authors” and I hope you enjoyed! No blog post for today because currently I am at camp, and didn’t have time to write a third blog post for this week. I will be back on Monday though with my regular uploading schedule! 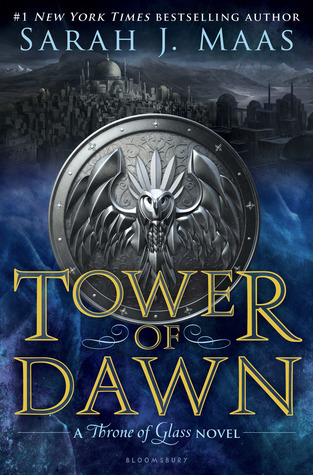 This is the sixth book in the Throne of Glass series, which is a series that I am not caught up with at all… I read the first three books and honestly, I have no idea what happened after that! If you didn’t know, this series follows a female assassin named Celaena Sardothien who has been worked at a slave camp only to be given the option to be freed by fighting for the chance to be the King’s personal assassin. It is a very steamy and action packed series, and I am hoping I will get caught up with it eventually! This book will be on shelves on September 5th. From what I have heard, this has gotten great reviews and is something a lot of people are excited for. I enjoyed Marie Lu’s Legend trilogy and will definitely check her new book out! 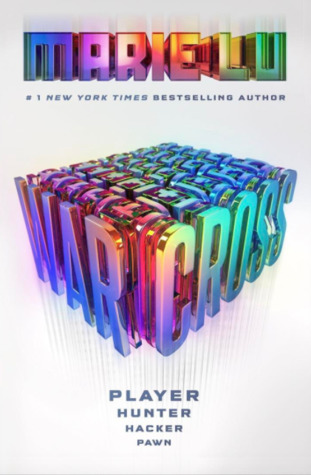 In this book, Warcross isn’t just a game but a way of life, and our main character takes a chance to make some cash by hacking into this elite program, but in the end, things definitely do not turn out how she hoped. 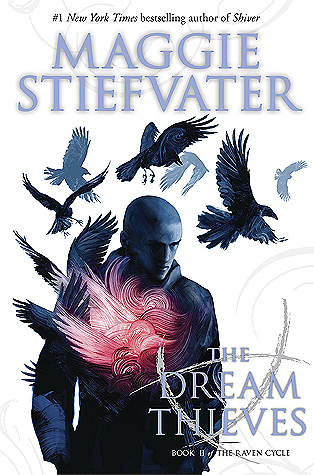 The whole video game aspect has me really interested and I cannot wait to get my hands on this book on September 12th. IT is a remake movie adapted from the Stephen King novel and I am so, so excited to watch this! Horror movies are movies I don’t generally watch often, but lately I have been in the mood so I cannot wait till this is released. This movie/book follows a group of kids who encounter a creature called “it” that preys on children and takes form as a sadistic clown. The trailer looked really creepy and amazing, and it is released in theaters on September 8th. This is another remake movie about a group of doctors who make their hearts stop and then beat again, returning from whatever mysterious dimension we go to after death. They get carried away though, and stop their heart for longer and longer each time only to face the severe consequences afterwards. This movie also looked very creepy and eerie, and surprisingly looked like something I would enjoy. 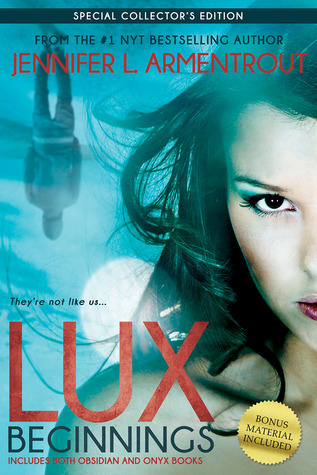 It also stars Nina Dobrev, and if you read some of my previous blog posts you would know I am a sucker for the Vampire Diaries TV series! Flatliners comes out on September 29th. Those are all the books and movies I am looking forward to in the month of September and I hope you enjoyed. Don’t forget to check out my last blog post: Bingeable Book Series! Yep, no writing update for this week but I do have some reading to update you all on! Reading had been sadly on the back burner the last week, but now I am back and reading and it feels so, so good. I am straying from my TBR a bit and decided to pick up and re read P.S. I Still Love You by Jenny Han, the second book in the To All the Boys I’ve Loved Before trilogy. I am in a contemporary kick, as I always am, and just needed a light hearted read to end off this stressful week. I finished it yesterday and loved it as I always do. Re reading these books makes me super excited for the movie because if you didn’t know, To All the Boys I’ve Loved Before is being adapted into a movie!!! Lana Condor is playing Lara Jean and Noah Centineo from The Fosters is playing Peter K, and while I wasn’t 100% sure about these actors before, after seeing them act in other movies I am sold! I have been following the movie news on their social media and I just know that this is going to be a fantastic movie that I will absolutely adore, much like the book series. Next I plan on finishing City of Fallen Angels by Cassandra Clare which I picked up for a re read but never got around to finishing…hopefully I can do that by the end of this coming week. I barley even remember opening up The Maze Runner book because I just found it so slow and dull that I blocked it out of my mind. I didn’t connect to the characters at all, but when I saw them portrayed on the screen I loved it! However, I did happen to enjoy the first book more than the second, The Scorch Trials. The Scorch Trials was very bland, and they traveled through a desert for the ENTIRE book without much happening and it was hard for me to picture what the setting was like, because all I could see was sand, sand and sand. I didn’t love the movie either, but again, I enjoyed it a LOT more than the book. Sorry James Dashner! This book is a very long book and in my opinion, it didn’t really need to be that long! It was over 400 pages and it dragged on…a lot. 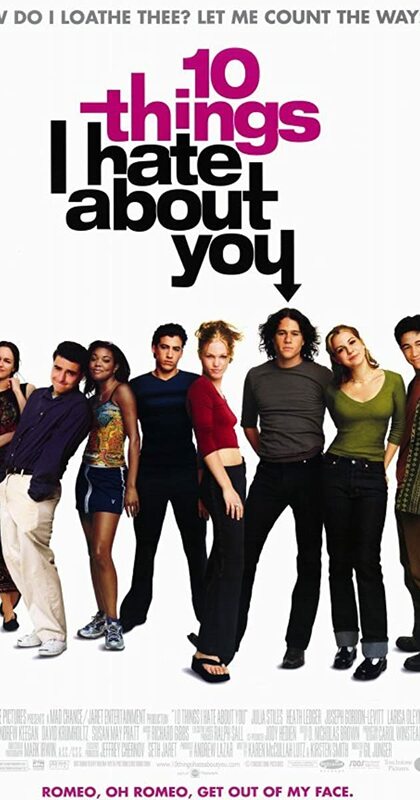 Again, this wasn’t a case where I absolutely adored the movie, but I did enjoy it and have watched it a few times. Like I mentioned in my opening, movies are generally faster paced than most books and this was definitely the case with this book. I don’t think I would re read this book, but I am glad that I did read it before watching the movie! I didn’t even read all of the first book, but I did read about 50 pages and didn’t really like what I read. 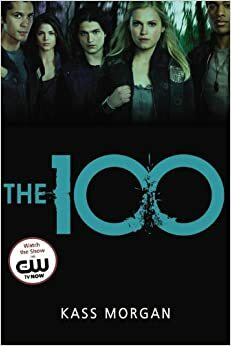 I read it after I watched the first season of The 100, which is absolutely amazing, and liked how the show portrayed the plot line more…The show just keeps getting better and better and I don’t see myself continuing on with the series in the future. But if you haven’t watched the TV show then definitely check it out! Those are a few movies (or TV shows) that I enjoyed more than their original book and I hope you enjoyed. Don’t forget to check out my last blog post: Literary Magazines! This is a literary magazine that focuses on publishing rich short stories and poetry by those who are both emerging and experienced writers. 2 Elizabeths likes to focus on putting stories into their magazine that reflects positivity and kindness in a wide variety of genres. A great literary magazine for writers because of its broad focus! This literary magazine has their eye on work that is flushed out because of its small word count. It brings up the idea that every word counts and with this literary magazine, you want them to be great words. It is challenging to write a solid 100 word story which is why I think this is a fun literary magazine! It presents a challenge that all writers should tackle. The Lennox Magazine is a new literary magazine that is always accepting submissions. They welcome a very broad variety from fiction to poetry to travel diaries which I think is very interesting and unique! I have been thinking of submitting to this one myself and will most likely do so in the next few months so check it out! Aaduna focuses on exhibiting new writers and artists to the literary world which is something I always look for when submitting to literary magazines because I am also an emerging writer. This magazine takes fiction, poetry and creative non fiction so it gives a good variety. I also read that they publish anywhere from 8-12 new artists which is quite a high number for this popular literary magazine! Those are a few literary magazines that sounded good to me and I hope you enjoyed! If you want some more places to submit to, definitely check out the website Poetry and Writers and look at their literary magazine recommendations. Don’t forget to check out my last blog post: Books I Need to Read Before 2018!